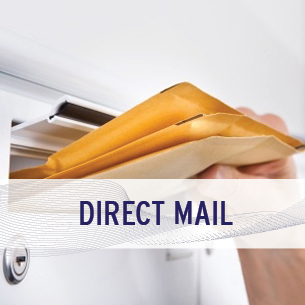 Capture large postal discounts when sending Direct Mail. 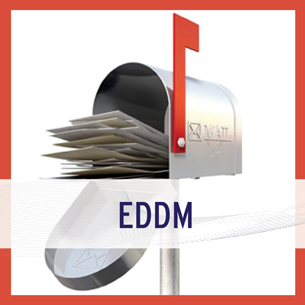 Expand your reach through full saturation with Every Door Direct Mail. 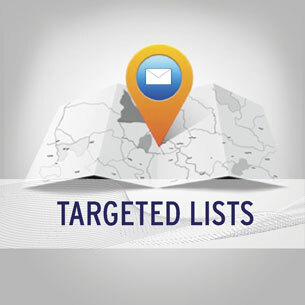 Find and reach your ideal customers by purchasing targeted lists. 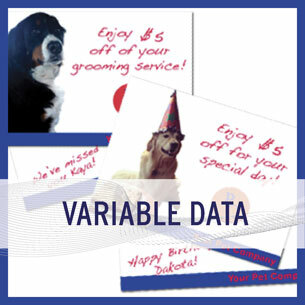 Use variable data to customize your message. 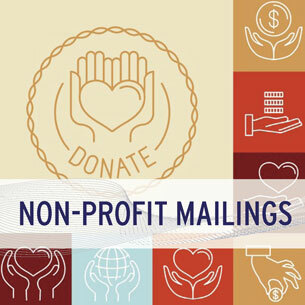 Increase membership and fundraising by not only reaching prospects, but maintaining a relationship with your donors. Our design & marketing team has the expertise to help you create the perfect message. We know what it takes to get your project done on time and within your budget. By combining our high quality, in-house print solutions and a guaranteed accurate database of listings we ensure that your mailing reaches your target on time.